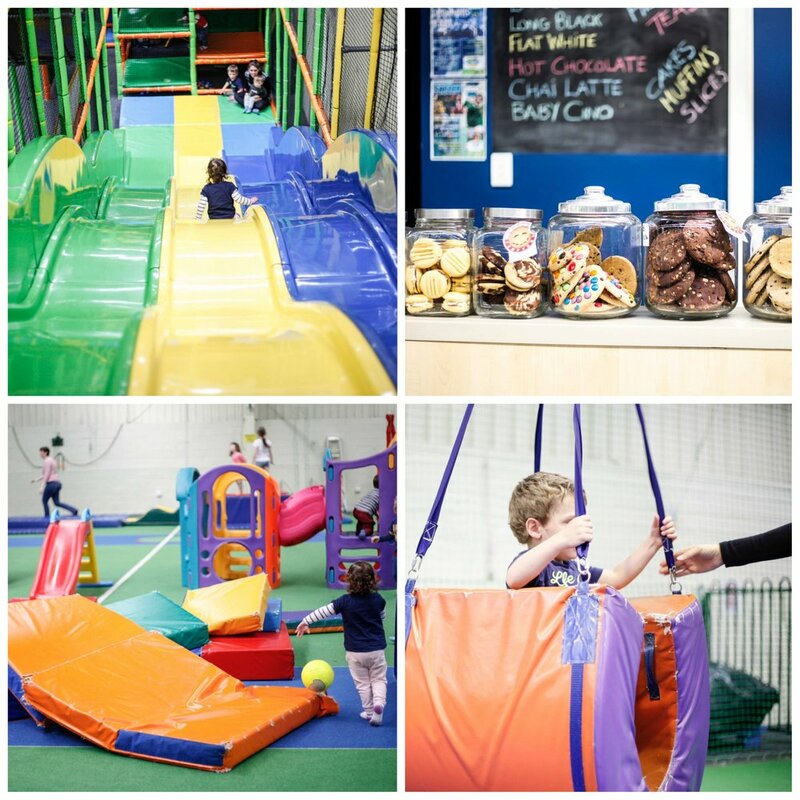 There is plenty of variety to Yoyo's Playland that will keep your little tackers busy on an indoor play day. 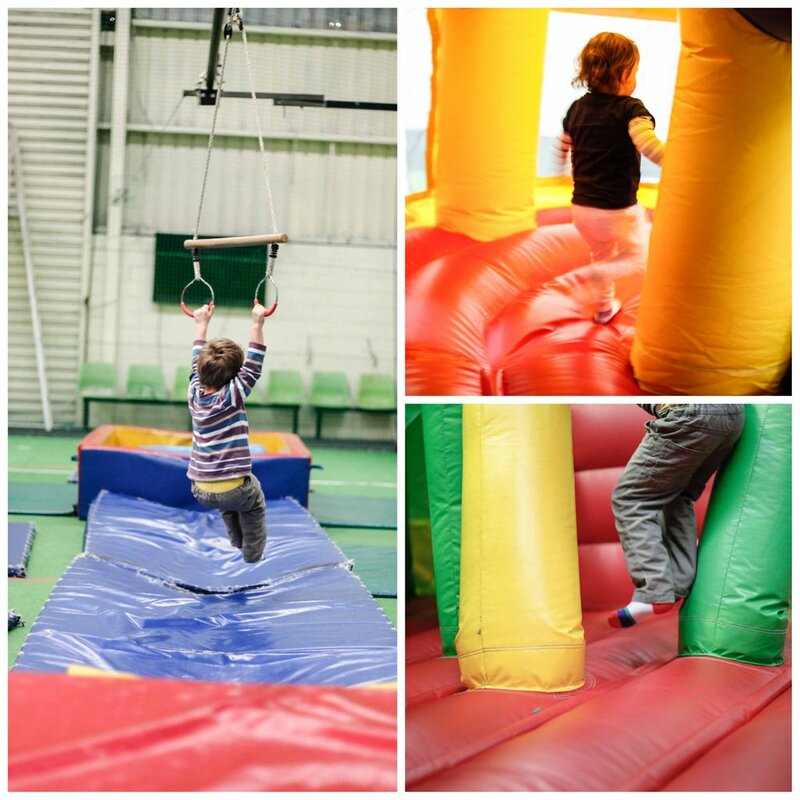 The indoor sports centre is opened up for a kiddy playground filled with inflatables, soft play, cubbies and slides. Most activity spots are on one level and makes it easy to supervise a toddler or two as they jump from the jumping castle to the little tikes cars to the flying fox. There is plenty of open space too and Bubs just loves to RUN using the lines on the astroturf as the starting lines. To the left of the main space is your more traditional indoor play centre structure with three racing slides, ball pit, a trampoline and plenty of tunnels. Access to the structure is pretty tight so just be warned. There is only one way up to the slides which can make it tricky to climb if you have to rescue a frightened toddler. 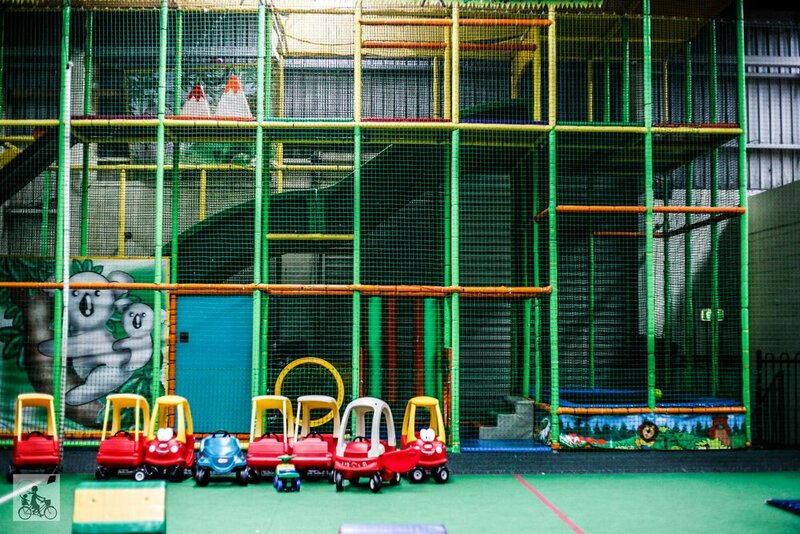 This playcentre is perfect for all the little kids in your family with the crawlers and even little bubbas are catered for as well with a corner filled with activity centres. Mamma's special mention: On weekends and school holidays the centre turns into Inflatable World for the bigger kids too.